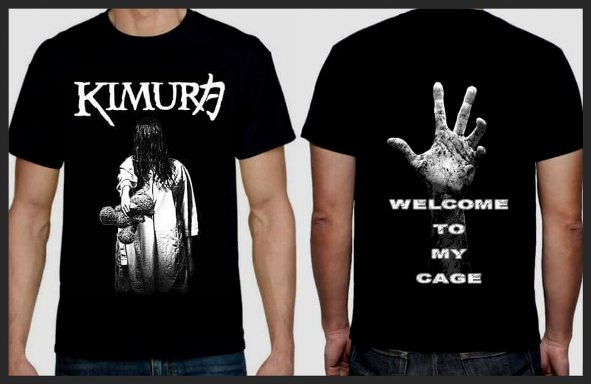 Born through the inspirational metal madness from the likes of, The Haunted, Devildriver, Lamb of God & Pantera; Kimura are a Modern Metal band from Perth, Western Australia; and are known for putting on brutal, engaging and dynamic live shows. With charismatic front man - Josh Kelly, the elegant wind milling - Ian McAllister on guitars, the wild brutal beast bass player - Stu Betts & groove infused drumming machine - Gordo Steinberger; Kimura get those necks moving, heads banging and horns in the air. 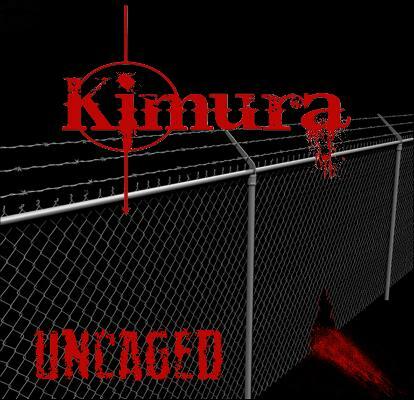 During 2013 - 2015 Kimura recorded & released their debut demo EP, Uncaged and gigged throughout Perth & Regional WA. 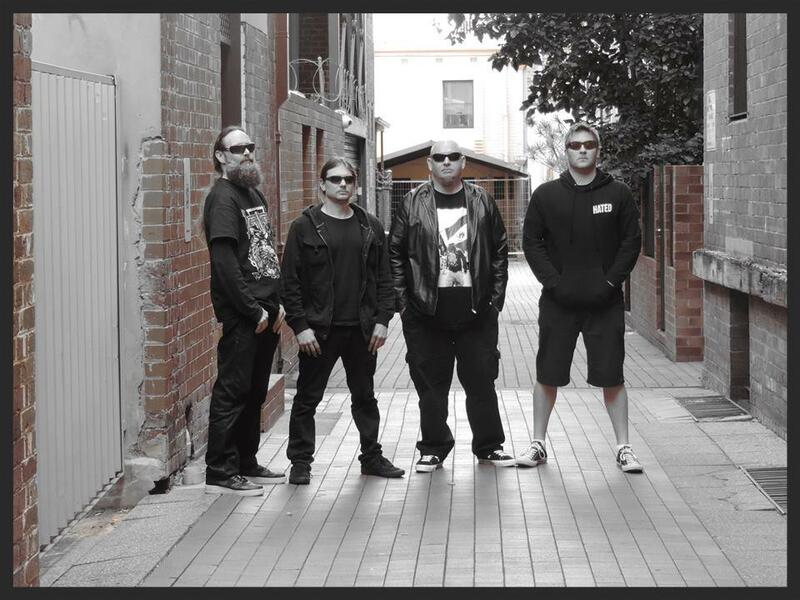 Pre-production of the band’s 2nd release, Kintsukuroi, commenced in 2015 at Six Squared Studios and was launched in May 2016 at the Amplifier Bar in Perth City. 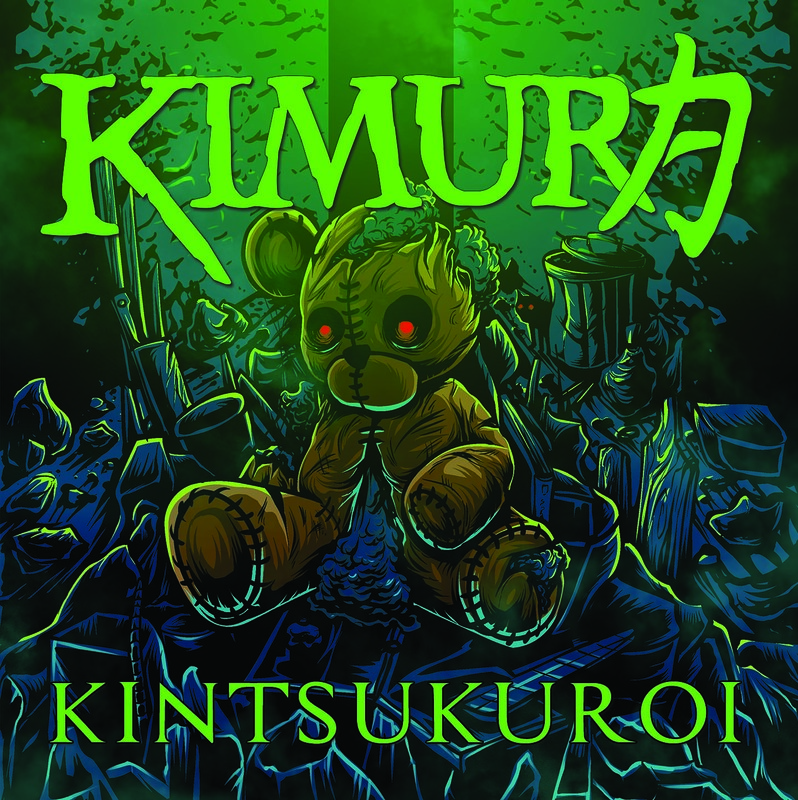 Kimura have picked up radio play locally & internationally, charted at number 25 for the Top 30 Australian Metal Releases on Nuclear Rock Radio and the track "Book Of The Dead" was nominated for the WAM Song Of The Year awards 2016/2017 Heavy/Metal category. Excerpt from Avenoir Magazine, Kinsukuroi EP Launch Review - May 18, 2016 – Author - Chris Gardner. 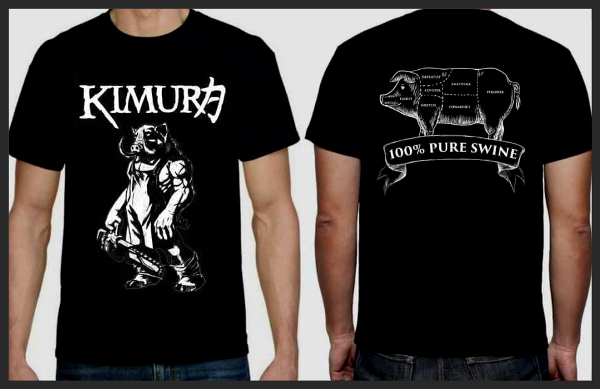 Having substantially grown their following and fanbase through live performances and growing crowds, Kimura's next release is in its final stages to assault all those in the pit once unleashed. The debut demo EP from Kimura. Recorded, mixed & mastered in a modest home studio by Kimura. Uncaged was launched at The Civic Hotel on 6th September 2014. The long awaited follow up to Uncaged. 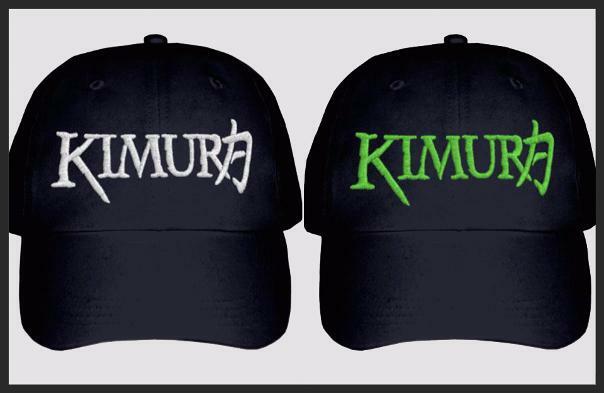 Kimura refine their sound bringing more brutality and groove. Recorded, mixed and mastered at Six Squared Studios. Kinsukuroi was launched on 13th May 2016 at Amplifier Bar.